With SiriusXM’s compact SXV300V1 tuner, you can liven up your daily drive with your favorite satellite radio programming. Small enough to fit neatly behind your car’s dash, the SXV300V1 plugs into your SiriusXM-Ready™ car stereo without the need for any additional cables or interfaces. 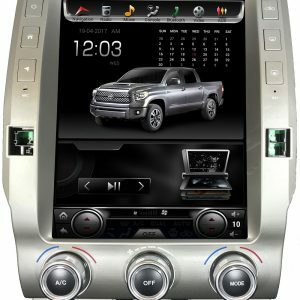 This complete package includes the hideaway satellite radio tuner, plus an installation guide and an exterior antenna that attaches with a powerful magnetic base. With SiriusXM's compact SXV300V1 tuner, you can liven up your daily drive with your favorite satellite radio programming. 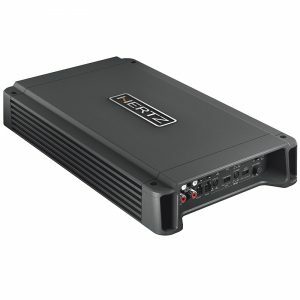 Small enough to fit neatly behind your car's dash, the SXV300V1 plugs into your SiriusXM-Ready™ car stereo without the need for any additional cables or interfaces. This complete package includes the hideaway satellite radio tuner, plus an installation guide and an exterior antenna that attaches with a powerful magnetic base. This latest and greatest (so far) SiriusXM tuner gives you all the features you're used to, plus some very cool new ones. 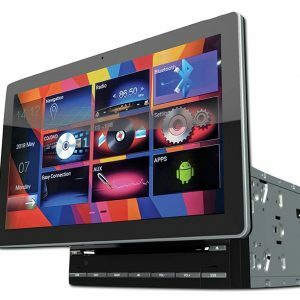 With the SXV300V1 and a growing list of new SiriusXM-Ready car stereos, you can create a daily programming package that's uniquely yours. 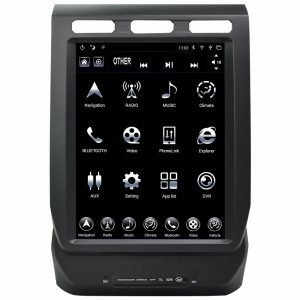 The SXV300V1 works exclusively with aftermarket in-dash receivers that have a "SiriusXM-Ready" logo — it won't work with factory radios. You'll also need an XM or SiriusXM subscription. Satellite radio service is available only within the lower 48 states — not available in Hawaii or U.S. territories. Limited service is available in Alaska. With select car stereos (see note below), you can access some great new SiriusXM features. Want to take some of the hassle out of your commute? The Traffic & Weather Now feature can access the latest info whenever you want to hear it. If you're a sports fan, SportsFlash™ will notify you when a big play happens during a game involving one of your favorite sports teams. And if you're a music lover, TuneMix™ plays a unique blend of songs chosen from your favorite music channels on the SiriusXM Preset Band. You can even skip songs you don't want to hear. If you have an older SiriusXM-compatible receiver, you won't get the features above, but you'll still get all the SiriusXM music, entertainment, news, and sports programming you love, plus familiar features like Replay and iTunes® song tagging. With the SXV300V1, you can even set Song/Artist/Game alerts, so you'll always know when your favorite tunes or teams are playing on another channel. And you'll be able to enjoy those new features when you upgrade your receiver. Either way, SiriusXM's vast lineup of music, sports, news, and more will make your daily drive a whole lot more entertaining. Depending on your subscription package, you'll also be able to enjoy SiriusXM's Xtra Channels with the SXV300V1, giving you access to over 20 new music, sports, entertainment, plus SiriusXM Latino, a collection of dedicated Spanish-language channels. 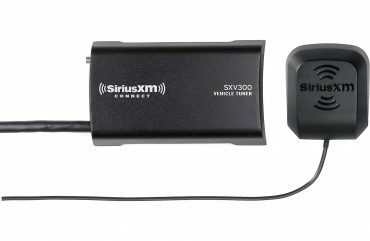 Important Note: Your receiver MUST have the "SiriusXM-Ready" logo — this adapter is not compatible with receivers that have "SAT Radio Ready", "Sirius Ready DC", or "XM Ready" logos. To access Traffic and Weather Now, SportsFlash, and TuneMix, your receiver must be a new model that supports the latest SiriusXM features. Installation Note: If your car has a FAKRA-style satellite radio antenna connection at the radio location, we offer an adapter that will connect this tuner to your car's factory satellite radio antenna.